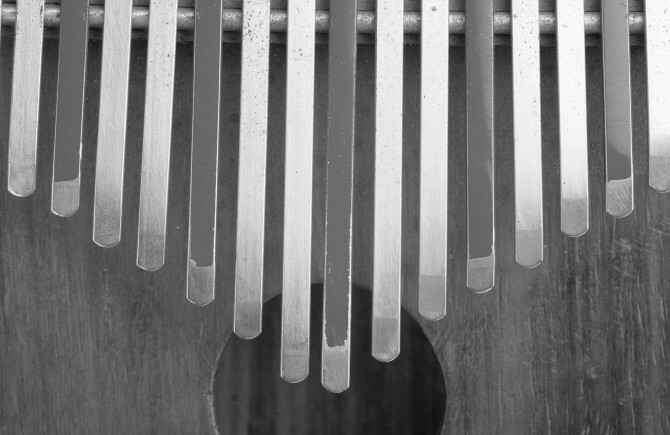 The Wizard of Mbira is a free virtual instrument and loops pack from our very own in house wizard, aka Lee! He's rather nifty on this little sound box and wanted to share it with the world. So here you go! 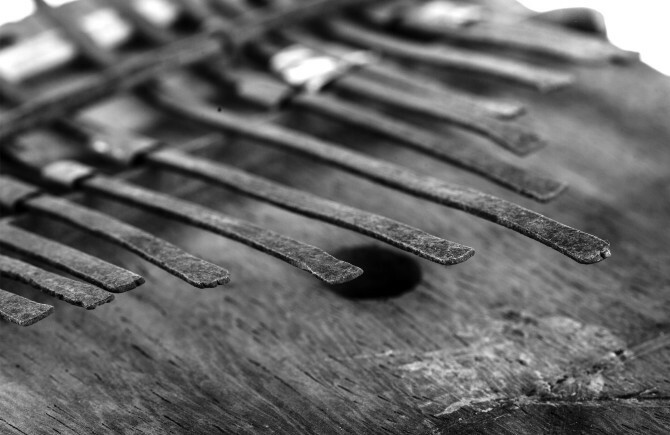 The Mbira (also known as a thumb piano or Kalimba) is an African instrument with metal tines that are plucked by hand. It has a sweet, pure tone and interesting soft percussive attack. 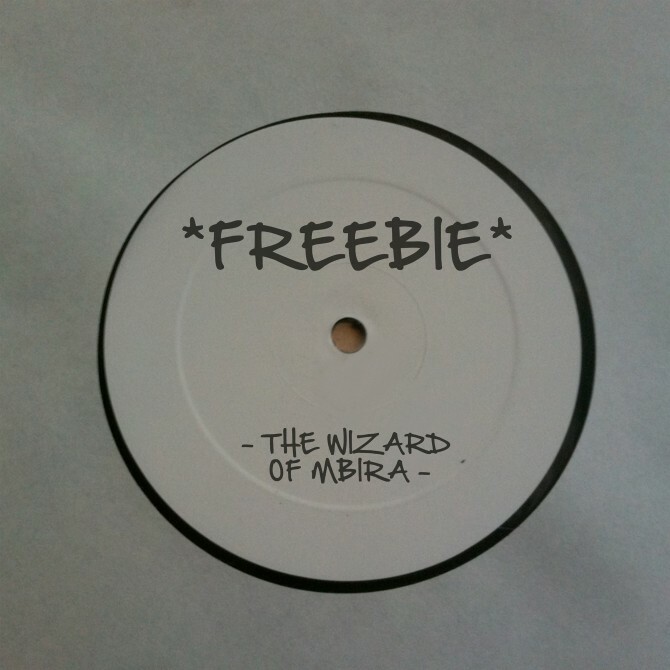 Inside the free download you will find a multi sampled playable instrument (pre loaded into all major sampler formats) plus a rather pretty collection of loops from the wizard himself. Enjoy! 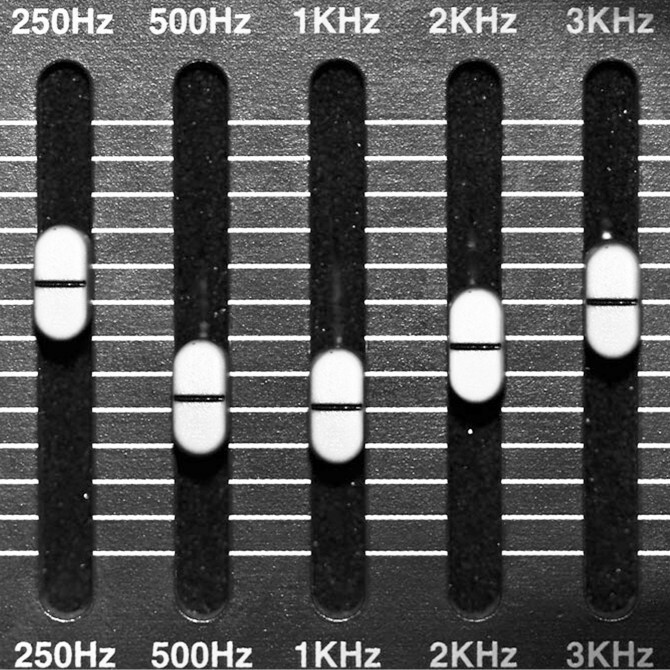 Perfect for Hip Hop, Electronica, House & more!